With more than 250,000 visitors each year, a majority of the changes center around facility improvement. For the second time in less than five months, Sacramento's beloved Fairytale Town is set to expand. The 3.5-acre park is celebrating 60 years of smiles in Sacramento this year. "Millions of children have grown up at Fairytale Town during our nearly 60-year history. Now, Fairytale Town is getting ready to grow!" the park's website says. Last September the park expanded by adding "Anansi's Web" to its list of play structures. The play structure features three vertical climbing walls. The decision to grow and change has been a long time coming, according to the park. In 2012, Fairytale Town’s board of directors and staff began a master plan process, which included community input, to figure out how they could best serve the community. Increased space and broader community interests were identified as key for Fairytale Town's future. 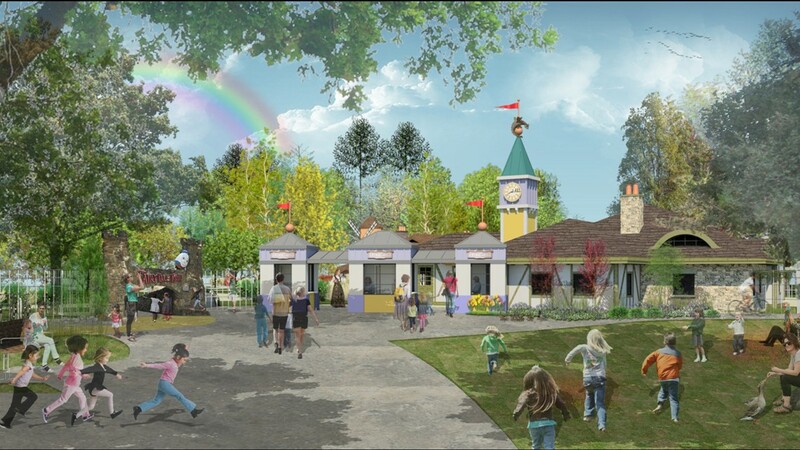 The City of Sacramento approved a half-acre expansion and supports the expansion of Fairytale Town’s structures and services for the public. WMB Architects will design the new admissions building and entry plaza, Sacramento Story Center building and park layout. The group is based in Sacramento and Stockton and designs various architecture projects throughout Northern California. With more than 250,000 visitors each year, a majority of the changes center around facility improvement. This means more restrooms, more retail options and more concessions for visitors. "The front gate entry was designed decades ago to serve a fraction of the audience now served," the park said in the website announcement. "The same can be said for restroom facilities, food and beverage stations, and retail operations." The first changes will be work on the exterior fence on the south and east sides of Fairytale Town. The fence will be moved to incorporate the additional half-acre beginning in mid-February. In addition, the park will have more options for older children and promises to feature play sets that represent multi-cultural stories. 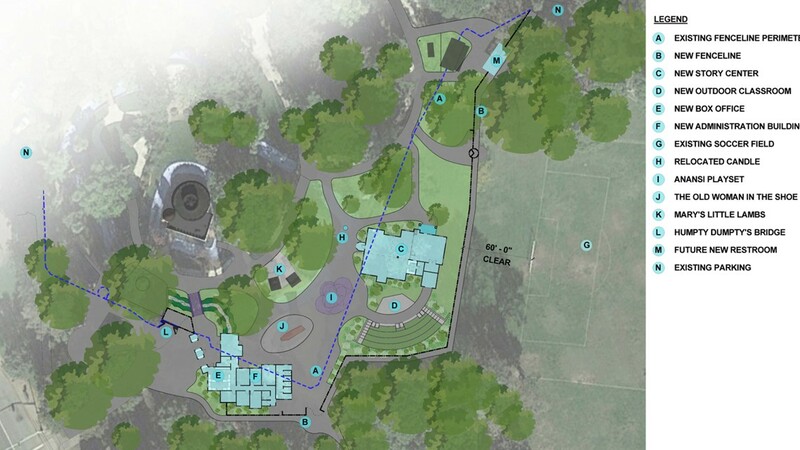 Increased open space – The Master Plan adds a half acre to Fairytale Town, which the park says is 20 percent more space for children to explore. 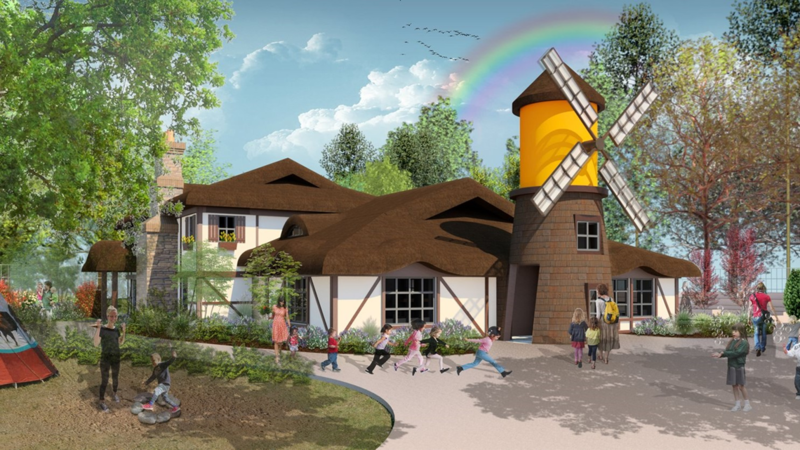 Sacramento Story Center building – The Story Center will feature multi-use rooms and be able to accommodate diverse program activities — from costumes and props to a tech room allowing children to produce story recordings and videos. 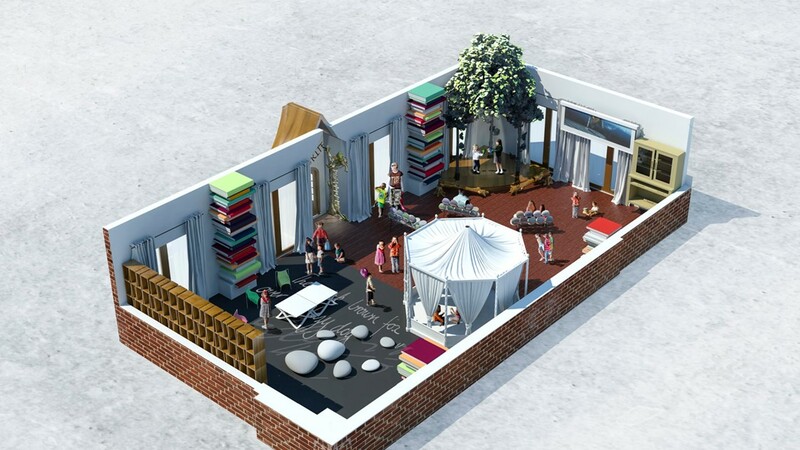 The Center will also house exhibits pertaining to reading, writing, and storytelling. Improved pedestrian and stroller access – A sidewalk from the entrance of Fairytale Town along the eastern perimeter to the public restrooms is incorporated into the master plan. There is currently no sidewalk in the park, which makes it difficult for visitors with strollers and wheelchairs to access the park. Lighting will also be improved. Faster Admission Booth lines – The park plans to move group admission to a separate area to speed up wait times, improve processing ability at the ticket booth and eliminate long lines. Visit Fairytale Town’s website for a full list of the updates planned. The project has been broken down into three phases set over two to five years, according to the park website. The estimated cost of the work is between $3 and $6 million. Work on the park's exterior fence on the south and east sides of Fairytale Town will begin in mid-February 2019. Visit Fairytale Town’s website to fill out a contact form and one of their team members will be in touch!